Throughout the spring and summer, SOHO Restaurant will once again host it’s annual Lobster Boil. Each Sunday, from 5:30pm – 9:30pm, guests can enjoy a lobster feast with family and friends. For just $28 per person, SOHO serves up Maine lobster (1.5 lbs. ), Andouille sausage, corn on the cob, red bliss potatoes and a green salad. Reservations are recommended and can be made here. 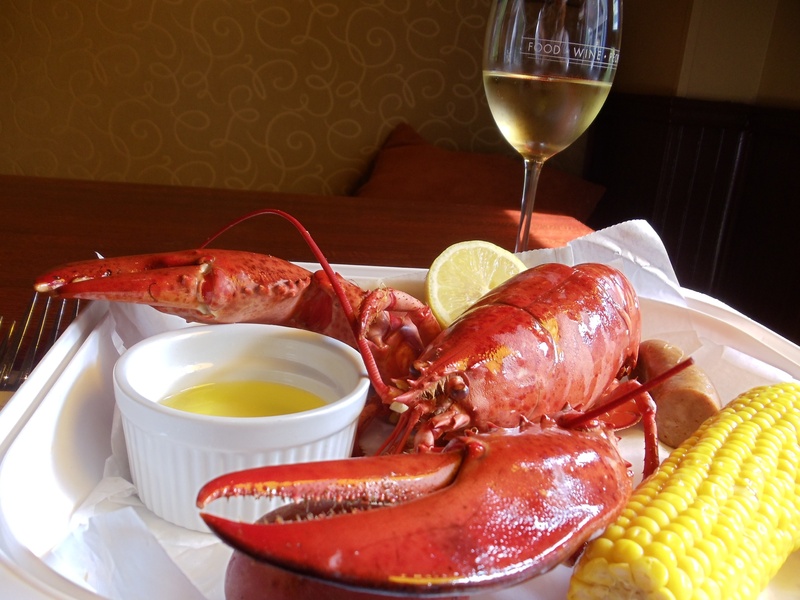 Lobsters are limited, so reservations made by Friday by 5:00 pm for Sunday dinner will be assured their lobster. For more information, call 770.801.0069 or visit SOHOatlanta.com.